The last quarter of the year has been a strong one for hip hop, with noteworthy singles and albums from both mainstream and underground emcees. Rapsody dropped another 5 Tape effort, DMV's own Logic came into the game with a solid debut and BITM favorite Big K.R.I.T. stayed true to his style and gave us another classic. Another highly anticipated album to wrap up the year will come from Royce Da 5'9 and DJ Premier. 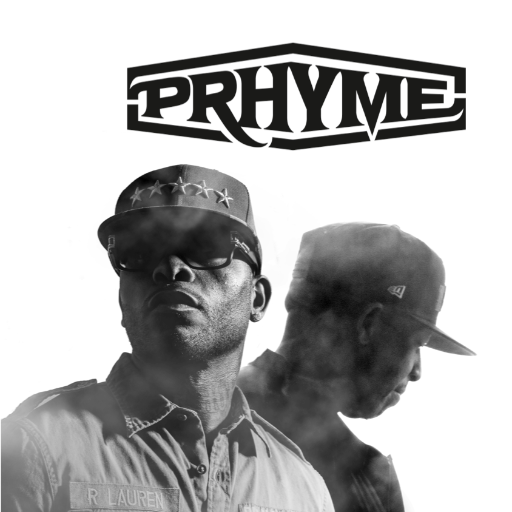 The duo will come together and release PRhyme on December 9th. Complex put together a promo documentary that follows each artist in their respective states. Bun B narrates brief bios on both emcee and producer. The documentary briefly touches on Royce's alcohol addiction and Preem's struggle before linking up with Guru and forming Gang Starr. Of course the similar formula (duo with emcee and producer) used for PRhyme will draw comparisons to Gang Starr. Especially since Preemo will be the main producer in both duos. But I think Royce is lyrical enough (and different enough) to stand on his own and give us a completely different album. Peep documentary and tracklist below.